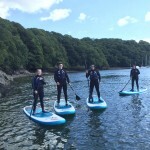 Monster SUP is a crazy new activity to hit the shores of the UK, We are the first to offer it as a commercial activity and think its one of the best activities available at our centre. 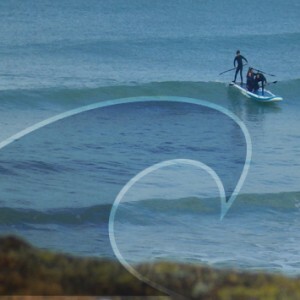 4-8 people on one board on flat water or in the waves = maximum amounts of fun. 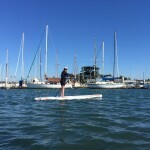 Guided by a proficient and highly skilled helmsman than can steer and maneuver the board and powered by the crew the Monster Sup can go anywhere and take on anything thrown at it. 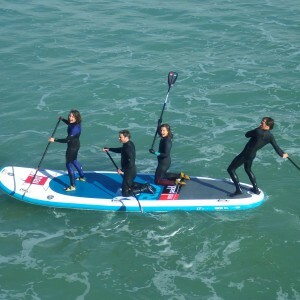 Monster SUP is going to take the UK by storm, its already being used in team SUP Triathlons, for team race events and more. Red Paddle Co have made a great alrounder board that ticks most of the boxes to make it perfect for everything. The Red paddle Co Ride XL has a rounded tail and quad fin set up. This is good for Surfing smaller mushier waves and good for touring as you have great control but when it comes to bigger waves i think the fish tail of the Mistral and C4 are more suited to a more hands on approach to guiding and steering. The Ride XL by Red Paddle Co has heaps of handles and a stow straps for taking luggage, It has ribbed gripper so its easier to stand on and its as tough as old boots.. Saying that though the Eyelets on the underside of the nose will pull off if you tow it behind a boat at full speed…! Not supprising as this really isnt the purpose of this feature.. But amazing fun while it lasted. That said this board was super easy to fix and now we have added a bunch of anchor points to it so that we can use it as a central location for tethering other boards to for Sup Yoga. 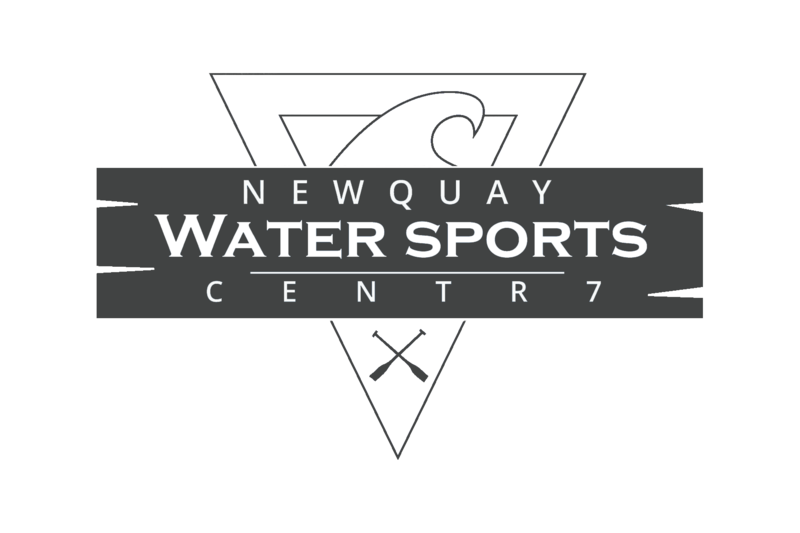 We are going to be running a Monster SUP Surf event this year at our base in Newquay Harbour so come and get involved. 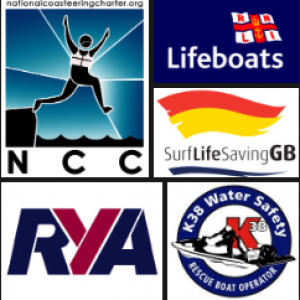 We will have boards to use, you just need to get a team. This will be ran in conjuntion with our Red Paddle Co and Starboard Paddle Board Demo Day.